For the past few months, we have witnessed the intense competition between Michelin and Pirelli to bag the Formula 1 tyre supplier contract. 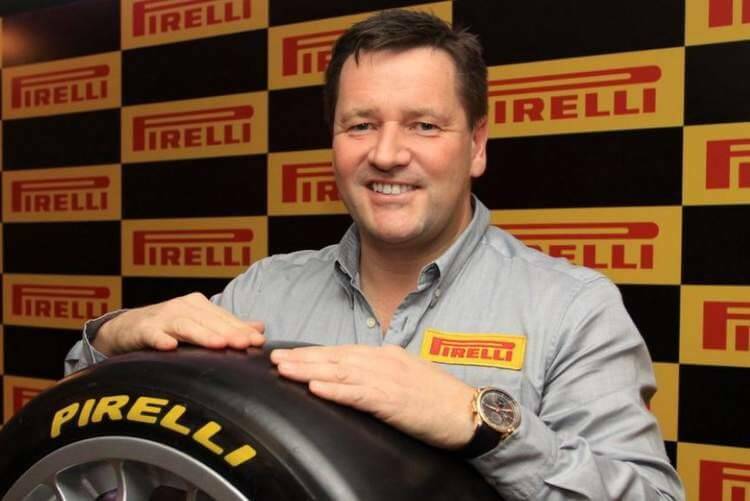 After a long wait, The Federation Internationale de l’ Automobile has renewed Pirelli Tyre S.p.A sole tyre supplier contract for F1. Pirelli confirmed the deal through a tweet sent out during the Russian Grand Prix last weekend. According to multiple media reports, the CEO of Formula One Group Bernie Ecclestone confirmed the deal to Pirelli Chairman Marco Tronchetti Provera and shook hands on camera before the start of Russian Grand Prix. F1 is considered the pinnacle of motorsports and Formula One Group controls the commercial rights of the same. Both Pirelli and Michelin submitted their formal proposal earlier in 2015 to become the sole tyre supplier for the 2017-19 Formula 1 seasons. Michelin, in its proposal, was contingent of the fact that they wanted F1 cars to switch to 18/19-inch wheels and wanted to make the tyres more durable. Currently, the cars run on 13 inch rims. On the other hand, Pirelli believed that F1 will continue to run on 13-inch rims even beyond 2017. However, the tyre manufacturer said that they could develop any kind of tyre the sport demands. JK Tyre’s OTR Business receives Silver Level certification from Caterpillar Inc.